When Adrian Delia asked for the Greco report to be debated with “some” urgency in Parliament, Chris Fearne told him his side would be happy to discuss money laundering any time. Of course the Greco report was not about money laundering. That’s the Moneyval report and that’s still a few months away. But it didn’t matter. It was an opportunity for Chris Fearne to deflect the criticism contained in the Greco report on him and his colleagues by throwing in a snide remark about Adrian Delia’s past suspicious transactions. We saw some of that at the Council of Europe hearing of this morning. The discussion was about another report which is still due: one into whether the government is truly seeking the whole truth behind the assassination of Daphne Caruana Galizia. 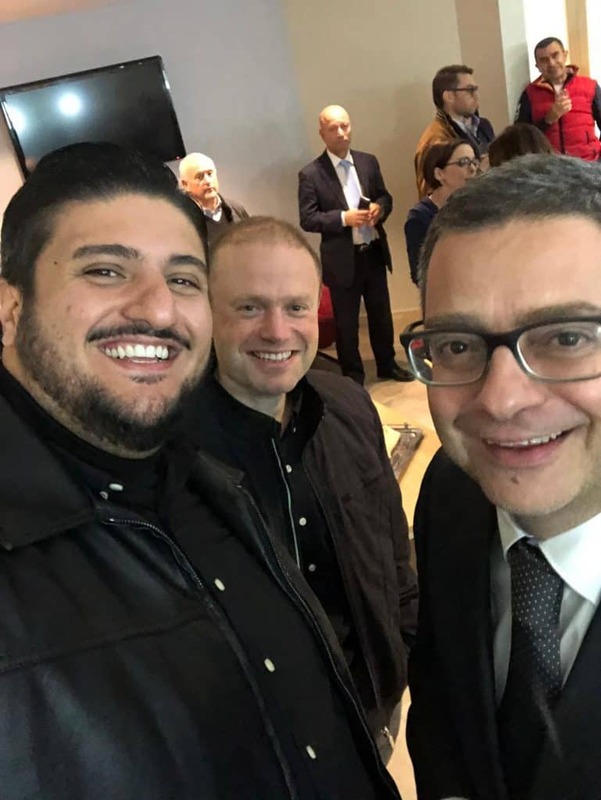 Jason Azzopardi asked Owen Bonnici to comment on the hatred and demonization perpetrated by his party on Daphne Caruana Galizia and Owen Bonnici retorted with a challenge to Jason Azzopardi to ask Adrian Delia to explain why he called Daphne Caruana Galizia a “biċċa blogger”. These are tu quoque irrelevancies of course but effective cheap shots for local consumption if you prefer a diet of unsubstantial politicians utterly unable to get to grips with the blatant corruption of their colleagues. Incidentally Jason Azzopardi is a tragic, heroic exception, one of very few, who is consistently visceral in his objection to corruption wherever it comes from. Even in the face of the deafening silence of his colleagues he stepped in, practically alone, to criticise Kristy Debono and Herman Schiavone for reducing the PN’s ability, such as it is, to argue against corruption. But more on that elsewhere. The point I want to make here is that the government is exploiting glaring vulnerabilities in the opposite party and this is having a double effect. The first effect is deflection as already explained. The second, graver consequence, is forcing people to banish from their minds any hope that things could ever get better. Hope, as Red says in Shawshank Redemption, is a dangerous thing. For people living under a government they wish to reject, the hope of its replacement would drive them to force a change. But if the government convinces you things cannot get better than this, what’s the point of demanding change? Joseph Muscat has a very self-serving answer to the question ‘what’s the point of replacing him with Adrian Delia?’ Indeed, there is none. This is why everything is conflated in one soup of moral equivalency. The government recognises that no one, not a single person, in their hearts of hearts believes Joseph Muscat and his cabal are not corrupt. But the government also realises there will always be some people who think that is not a good thing. Although it’s a minority view, some will never subscribe to the idea that the corruption of the powerful is acceptable if everyone else can feed on the crumbs. Managing the yearning of that minority requires the government to frustrate all hope they might have. And they’re maddeningly good at it.